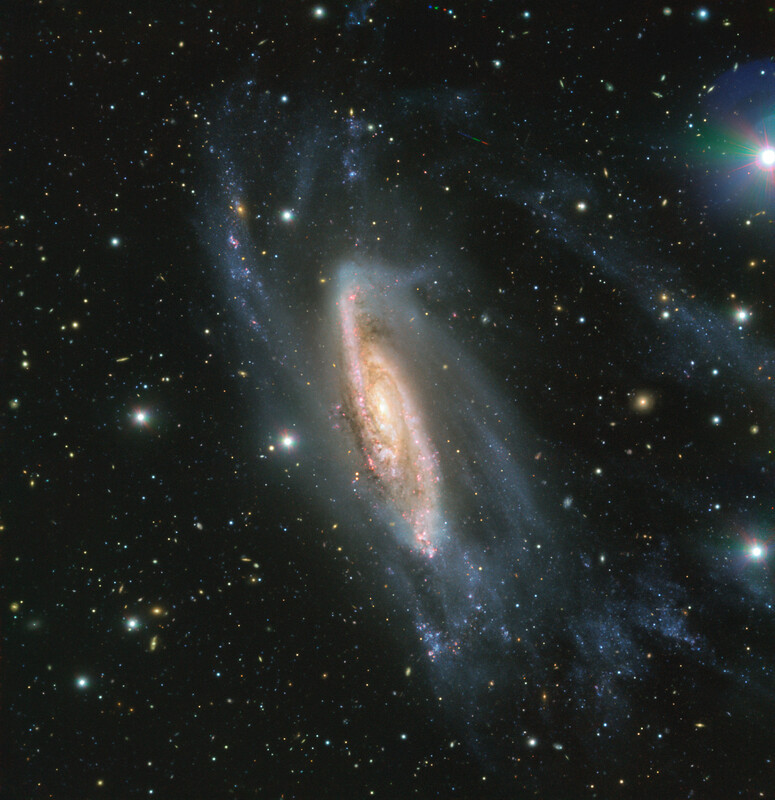 Seyfert galaxies are unusually luminous, powered by supermassive black holes feeding on galactic dust and debris. 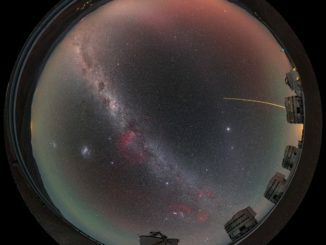 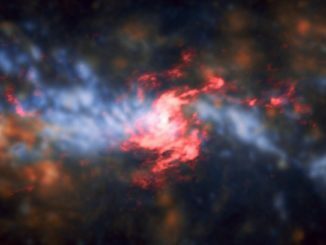 It is difficult to peer into the dust-shrouded cores of such galaxies, but the European Southern Observatory, combining radio and optical observations, provides an intriguing glimpse. 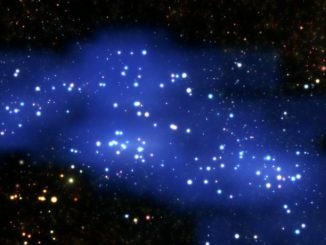 Astronomers have found a proto-supercluster of galaxies in the very early universe, the most massive structure yet found in the immediate aftermath of the Big Bang.